Each of the computing devices comes with an internet facility and once you connect yourself to the web, you can find all your answers within a matter of just a few seconds. Computing devices have already become an inevitable part of our regular lives, and the apps work somewhat similar to that of guides which are constantly updating us and as well as assisting us to do our everyday jobs. The availability of applications has made our life easier. The task managers, calendars, shopping applications, trip planners, collage makers, and the most important, the social apps have helped people to thrive amidst their hectic schedules. The weather app is another essential element that should be present in each and every device. It guides you whenever you move out. Even a little drizzle can spoil your outing; therefore this app updates you with the weather forecasts so that you can enjoy the day! It is regarded as the longest running app that will help you to prepare for all kinds of weather conditions, just as you are about to step out of your home. It keeps you updated about the temperature, spark lighting alerts, humidity, UV index and Doppler radar effect to forecast rainfall and other weather conditions. It is one of the best transit apps and is known for being trusted by more than 30 million users. The app is recognised well for offering the most precise and robust public transit information. Since public transportation is highly unpredictable, this app will constantly update you regarding the track schedules. We love clicking photos so much! Almost every day, we add photos to our gallery. 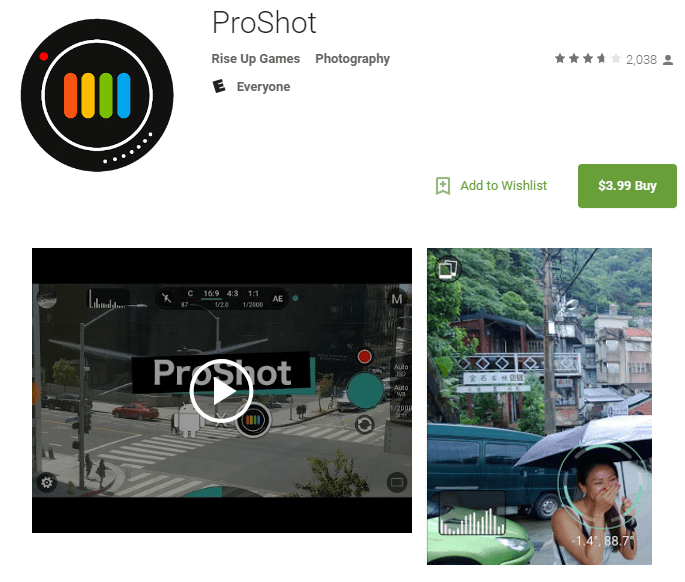 This app is designed for all photographers, including the beginners as well. The app provides an easy access to the users, wherein they can adjust light and focus while shooting. You may also make adjustments to zoom or in real time and much more to improve the overall quality of their images. It is regarded as a trendy guide that will enhance your taste towards your lifestyle. It is known for providing useful tips which will help in improving your beauty and fashion sense. This app helps users to plan for the day, wherein they can choose what to wear and how to fix their clothing style and appear charming before people. It is a handy e-book reader. It works well for people who are passionate about reading. You can discover about the author, characters, history of the book and even more before reading which is really incredible. It makes your reading experience greater with colors, fonts and highlights. This app enables you to create unique and awesome photo collages and help you share them with your friends. You may also choose to click your spontaneous moments with the Photo Booth option available to you. A lot of people have a tendency to lose their device every now and then. If you are one among them and you start panicking after you have lost it. You can access this app as it responds to your clap and you can hear that clapping sound to readily customise your device. This app is designed particularly for beginners who have been trying hard to get into the right shape. It will keep you motivated towards losing weight and the ultimate goal of the program is to make you run with power-walk breaks. It is basically a music recognition app that will help you understand what song is being played around you. You can identify the music and get the whole lyrics of the song. This calculator is not just the ordinary one that you have on your device. 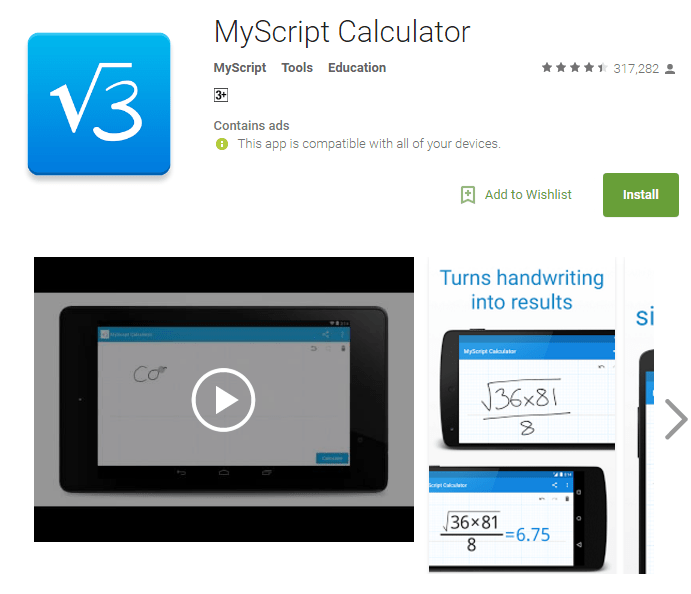 The app is able to perform mathematical calculations by reading your handwriting itself. You just need to write the mathematical expression on the screen and the app will be doing the rest of the work. It will convert your handwriting into the form of digital texts. It will then deliver the results to you.